Congratulations to Dr. William Cannon, head of the computational biology group at Pacific Northwest National Laboratory, who was invited to serve as an Editorial Board Member for Scientific Reports, a new open source journal from Nature Publishing Group, the publishers of Nature. Scientific Reports' impact factor is ranked fifth among all primary journals in the multidisciplinary science category. As a board member, Cannon will use his research expertise to assess manuscripts, manage their peer review, and make final editorial decisions. Cannon received his Ph.D. in biochemistry and biophysics from the University of Houston. 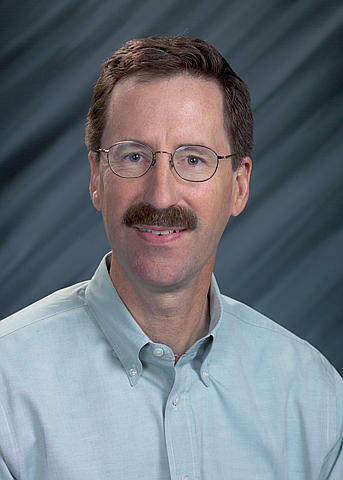 Since joining PNNL in 2000, he has worked on molecular simulations, network inference, the use of supercomputers to maximize the identification of peptides and proteins from high-throughput mass spectrometry assays, and the modeling and simulation of metabolic pathways. He has authored more than 50 publications in modeling and simulation, data analysis, and proteomics.